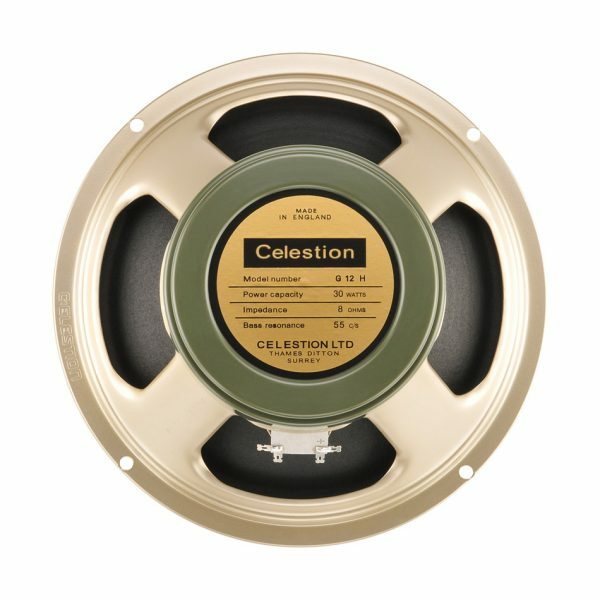 Experience the classic tones of the Celestion Heritage G12H 55Hz speaker in a 1×12 closed back cabinet configuration. The Heritage G12H 55Hz delivers a punchy low end with plenty of warmth, along with densely complex mids and detailed, articulate highs. The 1×12 closed back cabinet option features recordings for 3 pro quality microphones (Shure SM57, Royer R-121 and Sennheiser MD421) each recorded in 6 positions, referred to in the files as Thin, Fat, Balanced, Bright, Dark and Dark 2. In addition there are 3 room mic recordings (Neumann TLM 107) – Left, Right and Stereo – as well as 8 additional mixes. The .WAV file format is compatible with most amp modelling software and plugins.